Don’t miss out on the unique chance to meet the 2017 KING OF THE AIR CHAMPION. 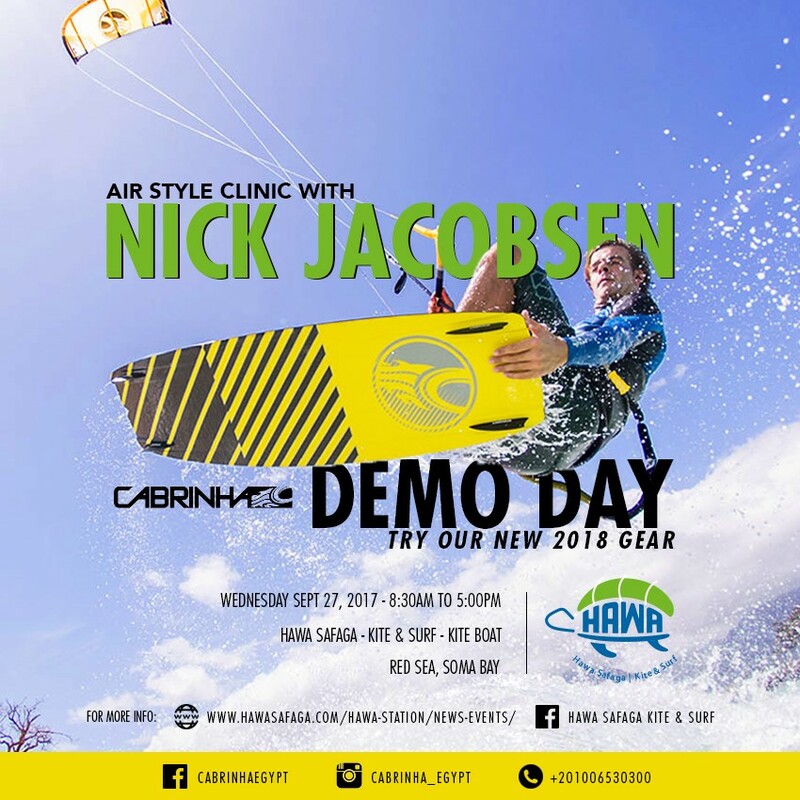 Nick will be holding an Air Style Clinic to coach you on some of his crazy moves and give tips on the all new 2018 CABRINHA gear! Don't miss this chance to try out the new 2018 gear with the trick master himself! Air Style clininc: LIMITED places available! FIRST COME FIRST SERVE! RESERVATION NEEDED, only cost for Kite Boat! 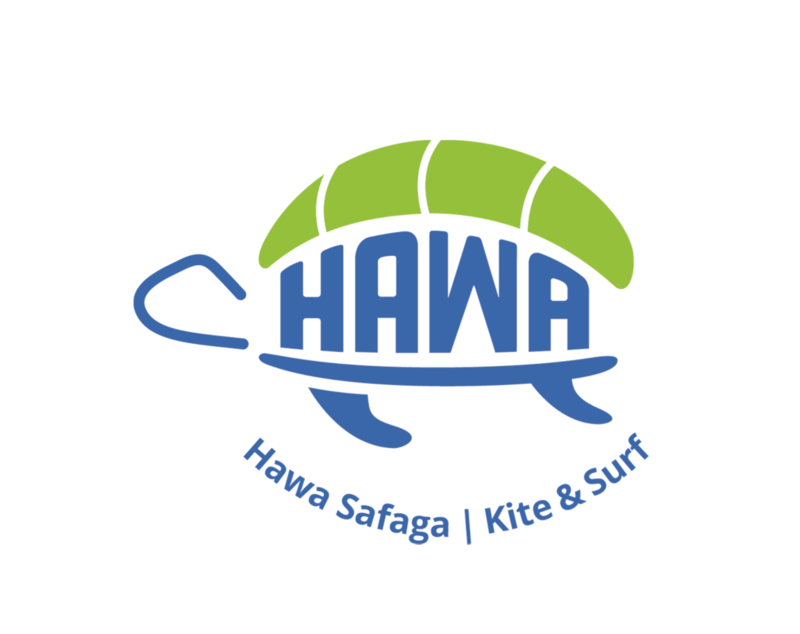 If you are intersted in trying out the 2018 Cabrinha GEAR & to meet Nick & the whole Cabrinha Egypt team, you can either join the full day Kite Boat Trip or just pass by at Hawa Platform at Soma Bay ! ... You can come kiting, or arrange with us for a pick-up by zodiac from your beach - free of charge! Please Contact us! Price for KITE BOAT: 30 € per Person including lunch / Special price for LOCALS, please Contact us!